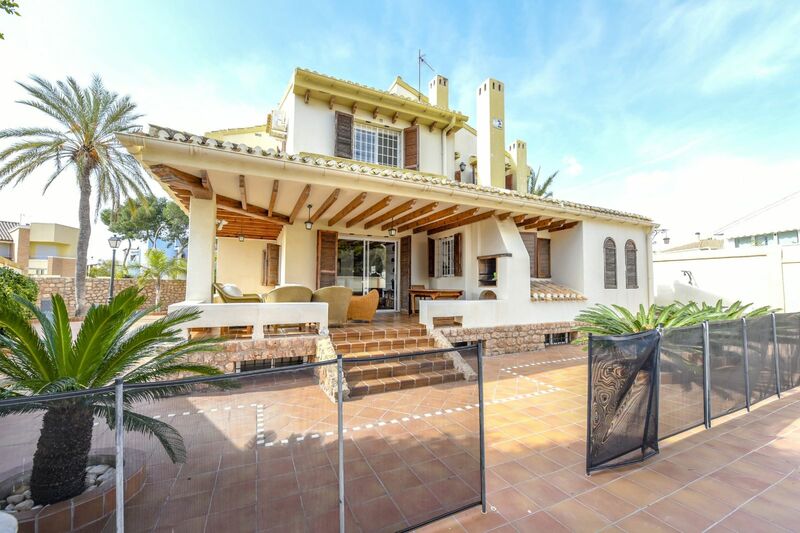 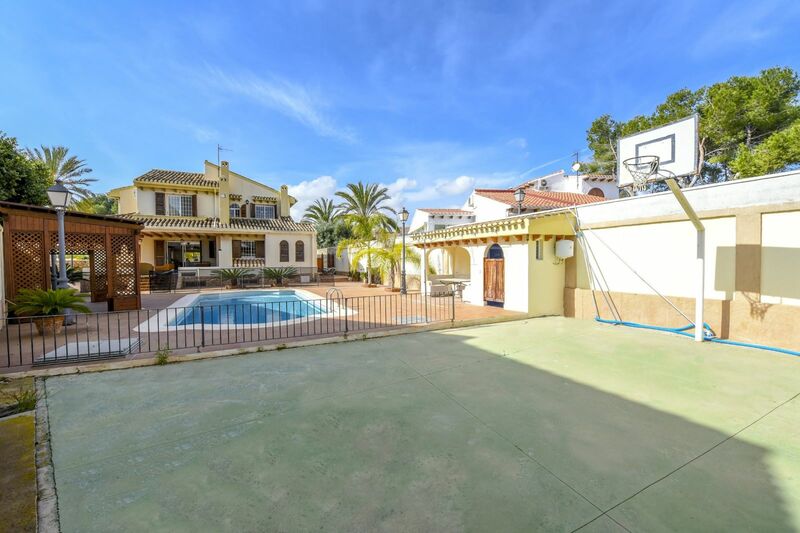 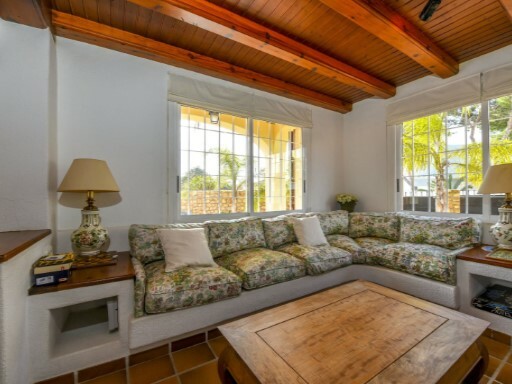 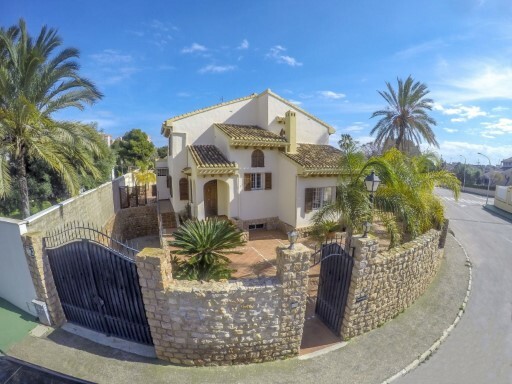 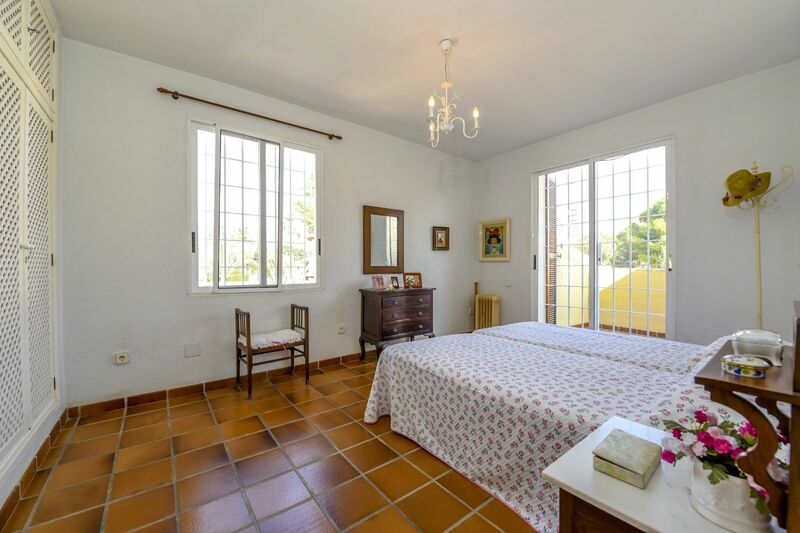 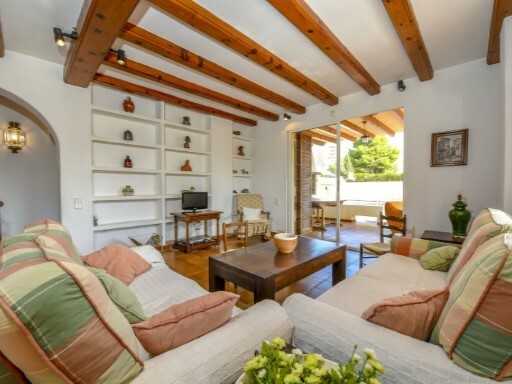 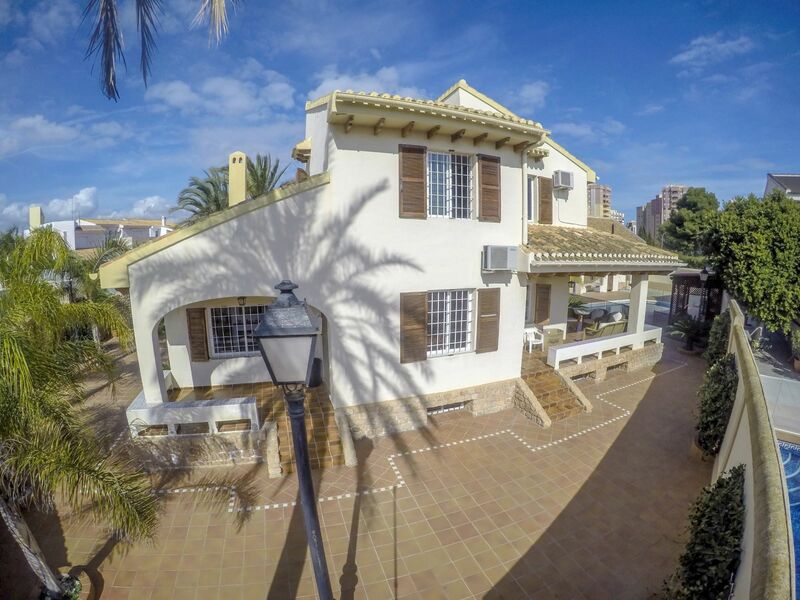 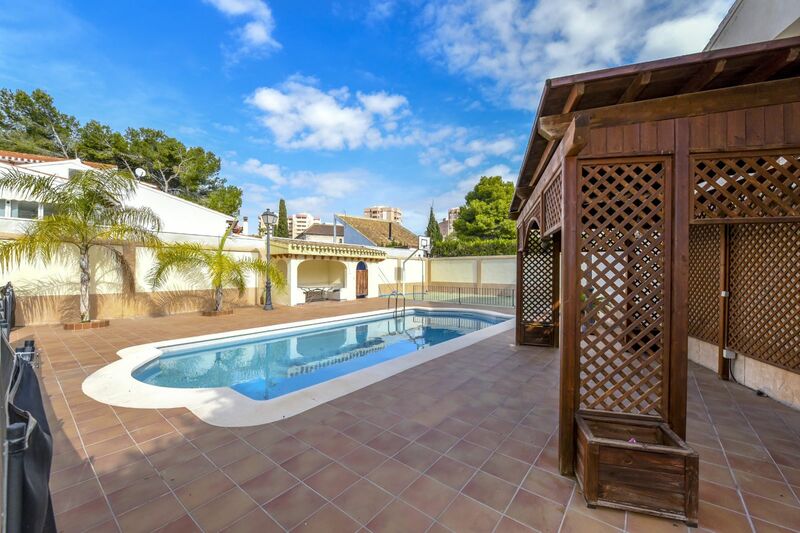 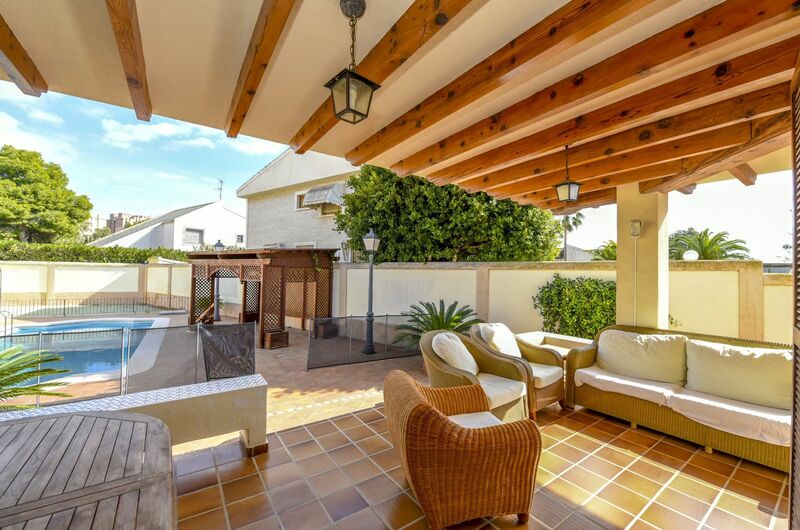 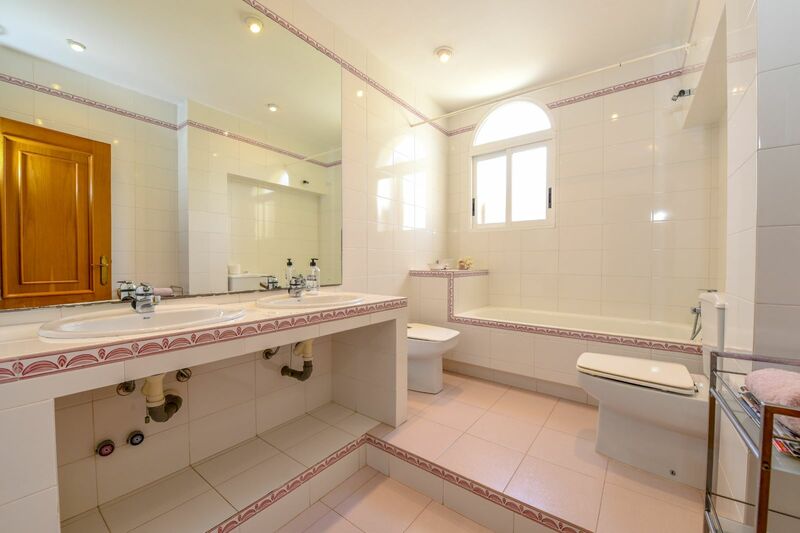 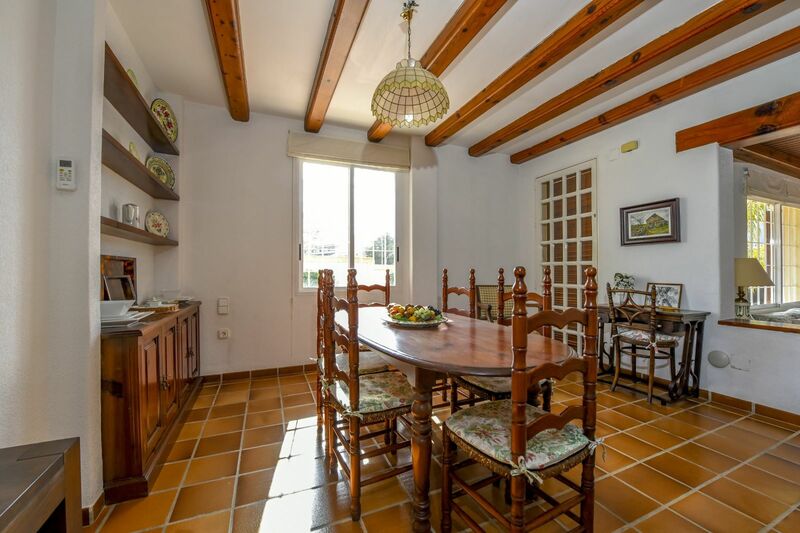 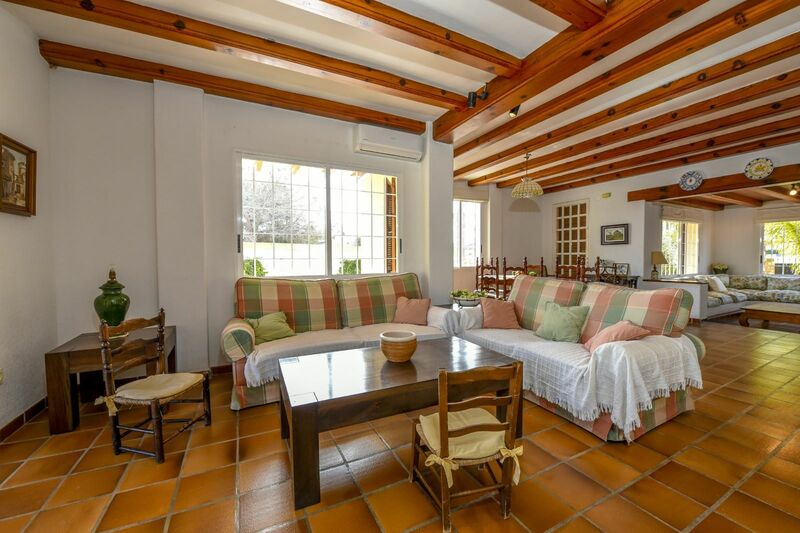 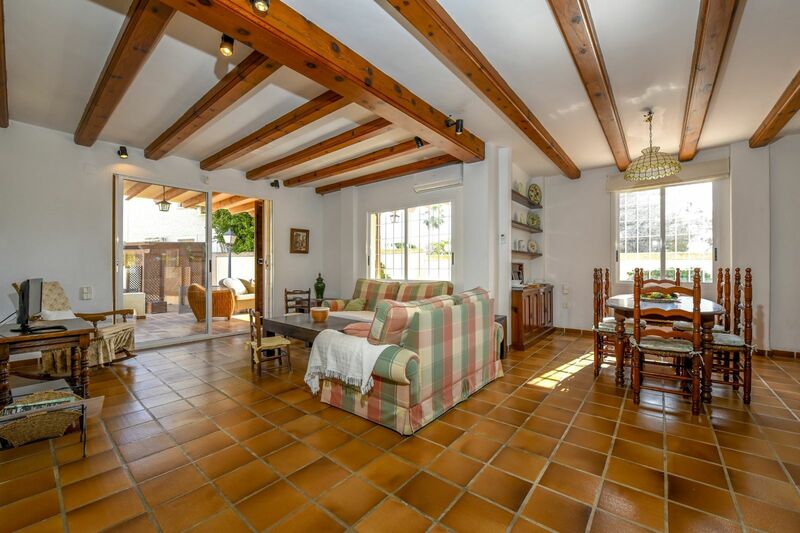 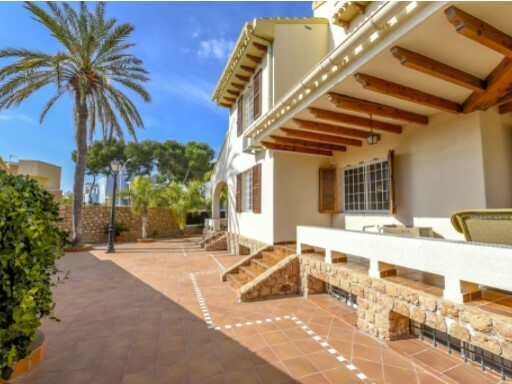 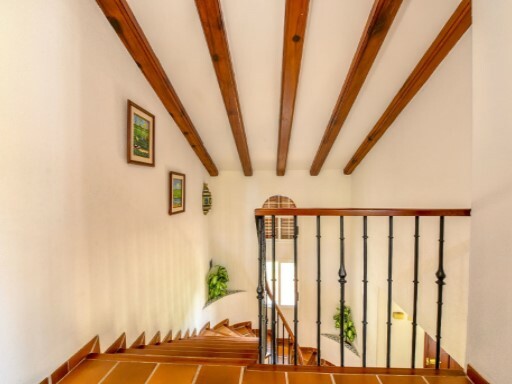 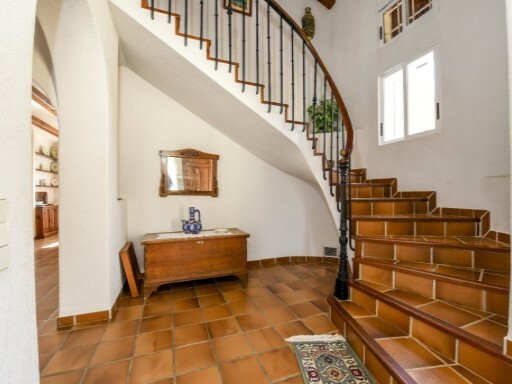 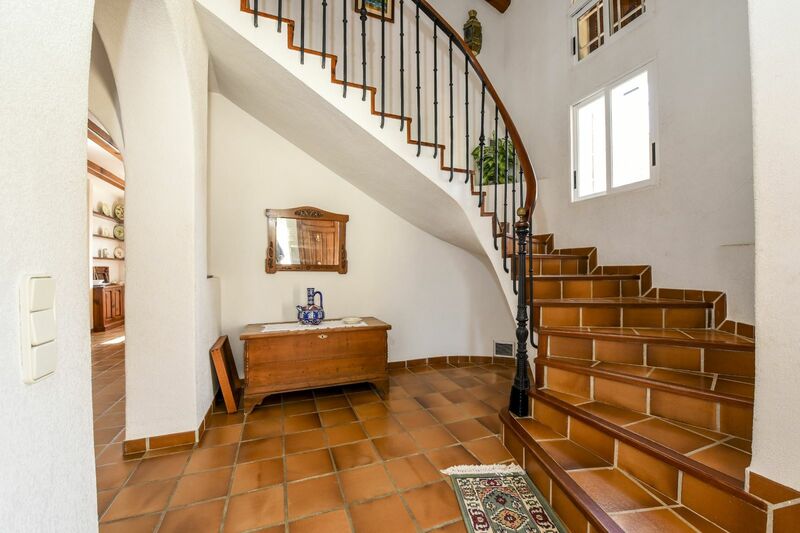 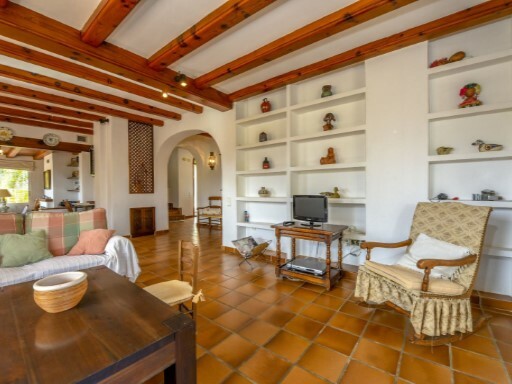 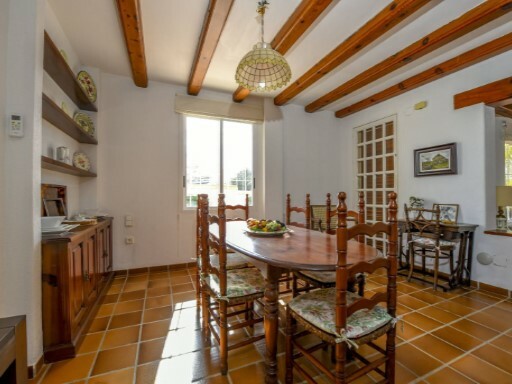 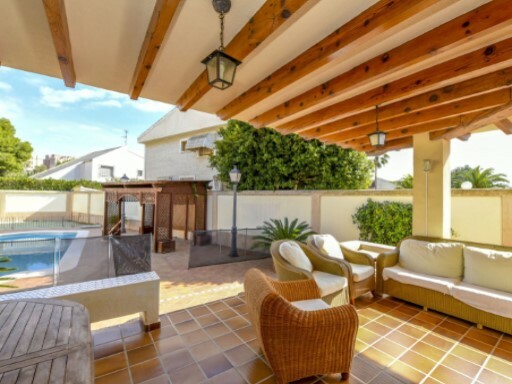 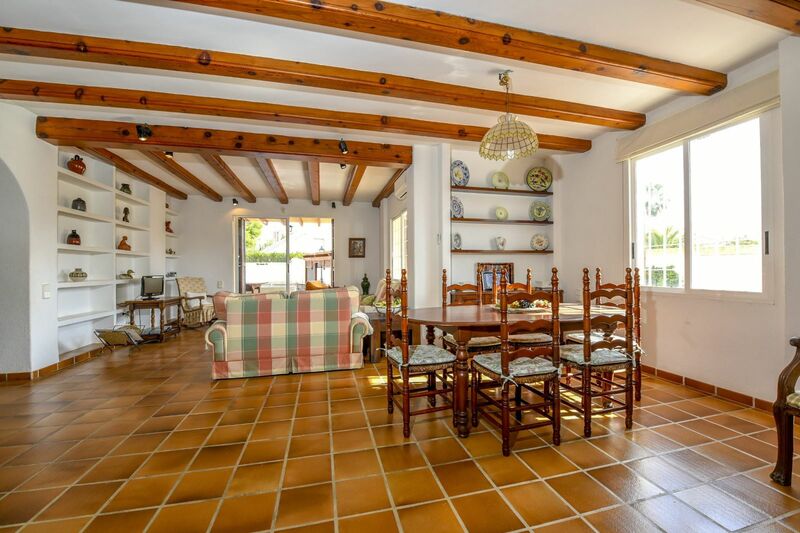 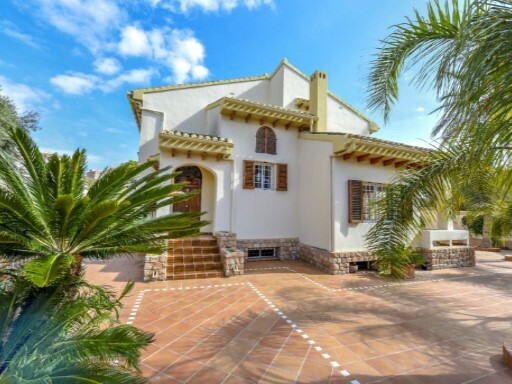 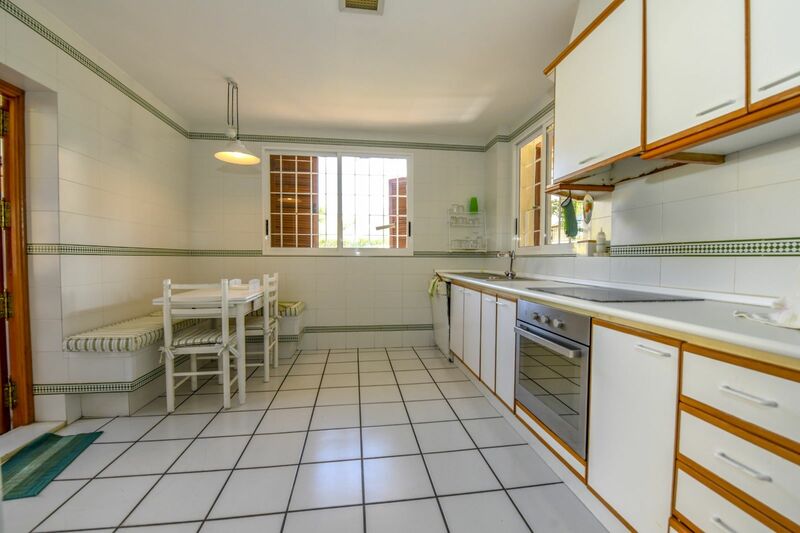 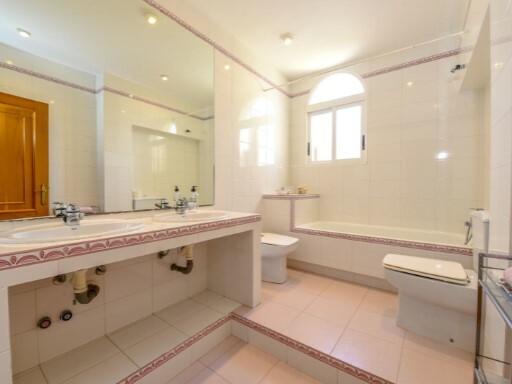 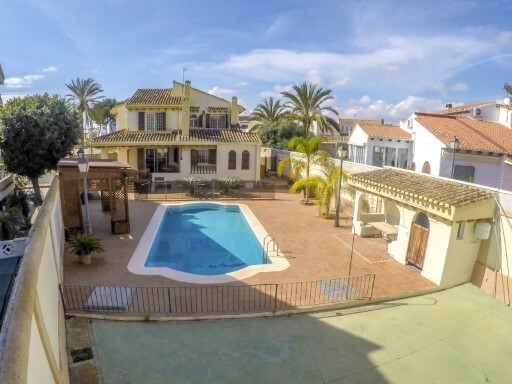 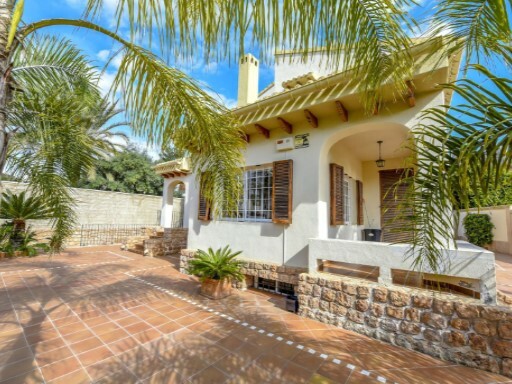 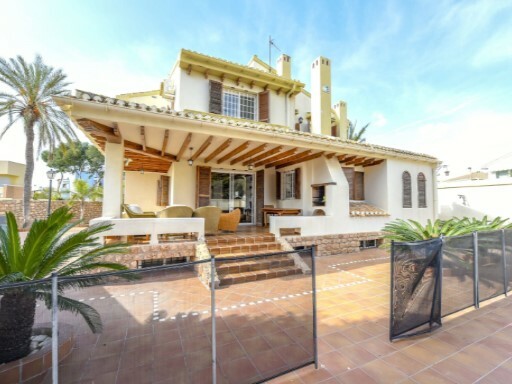 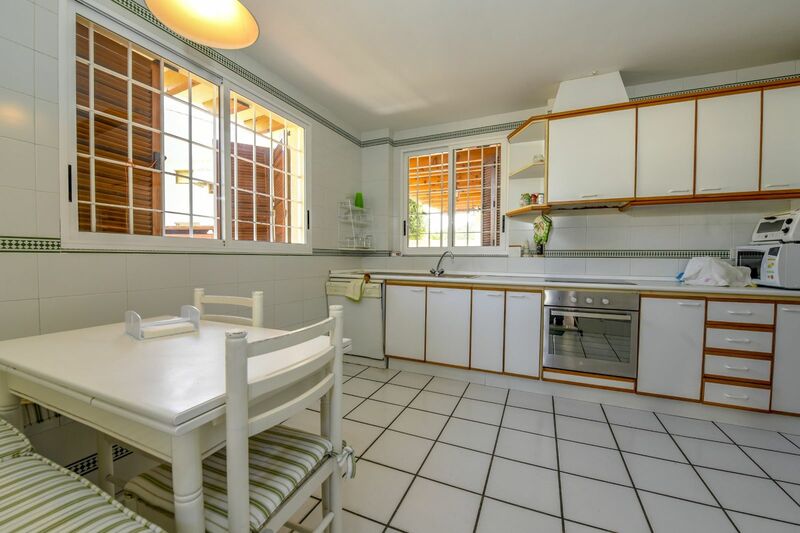 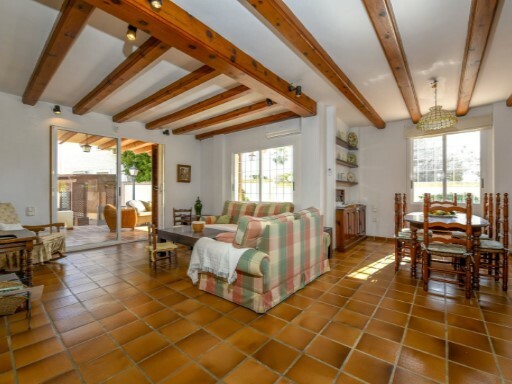 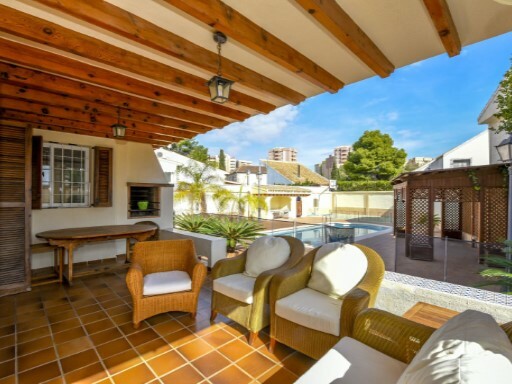 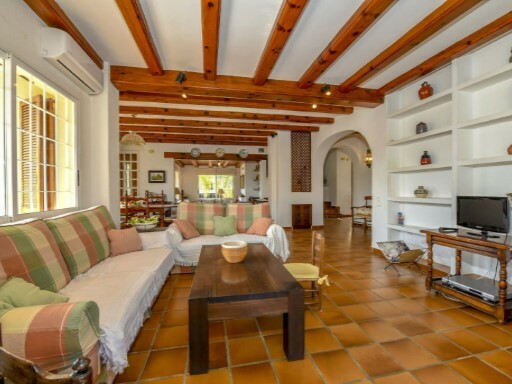 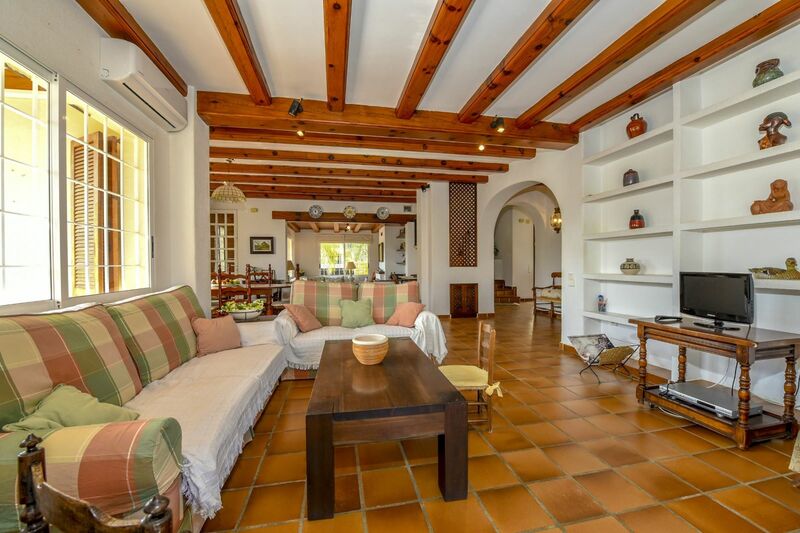 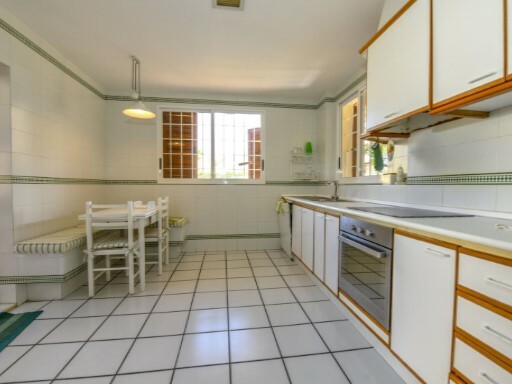 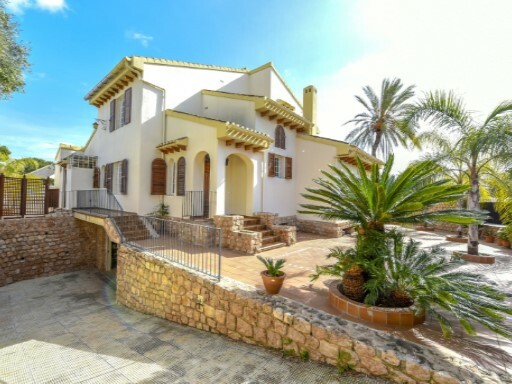 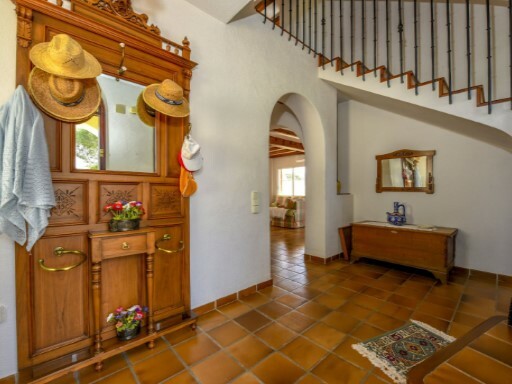 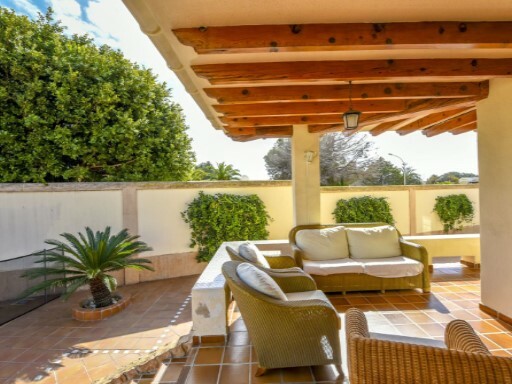 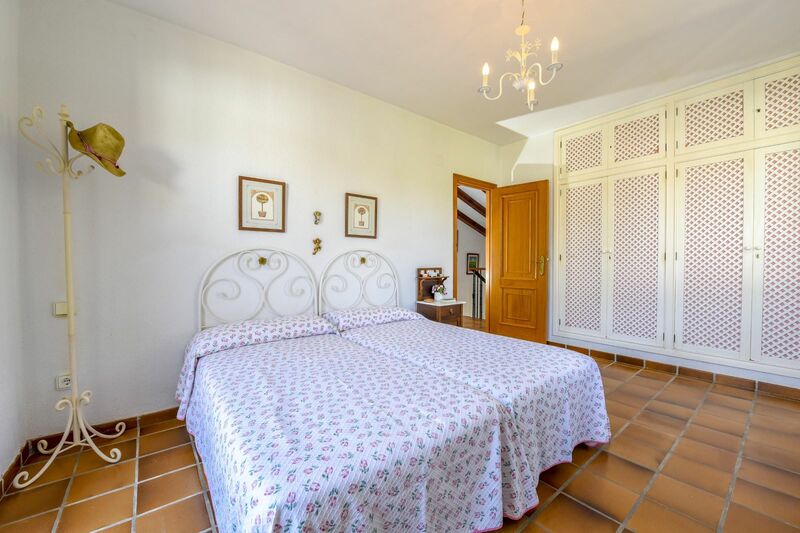 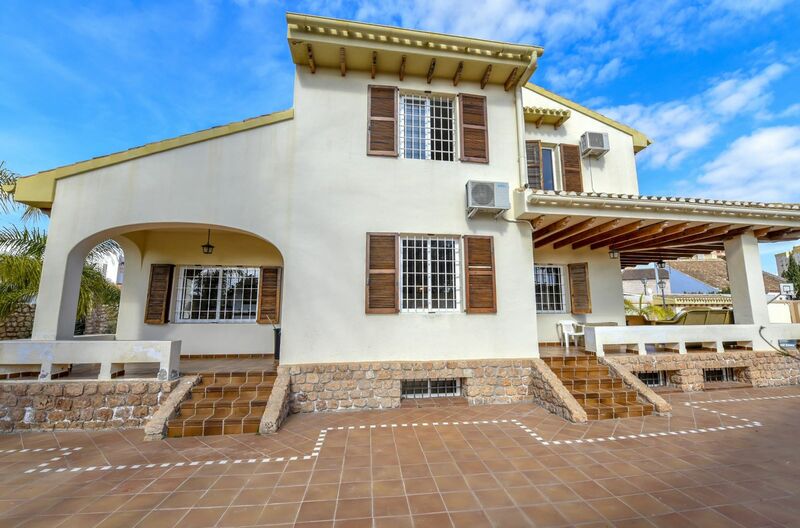 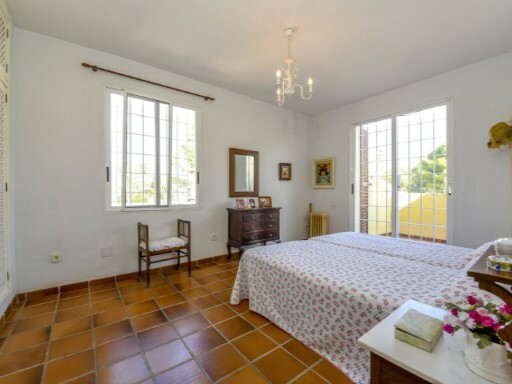 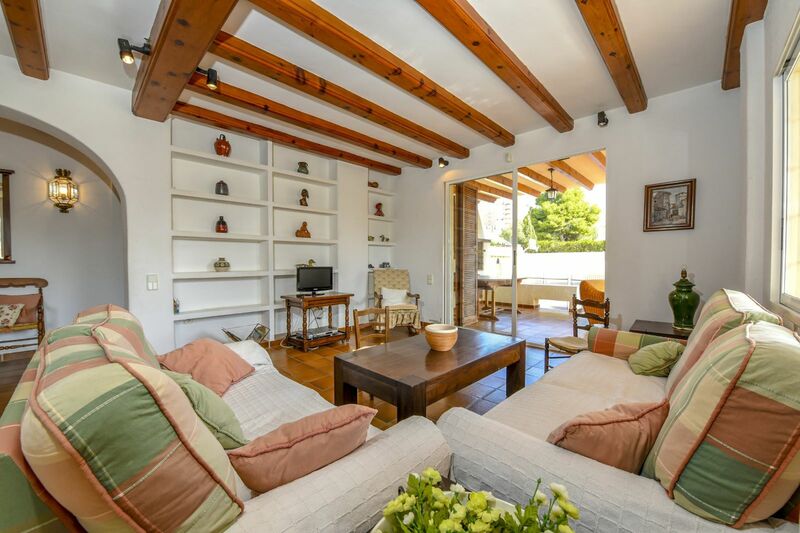 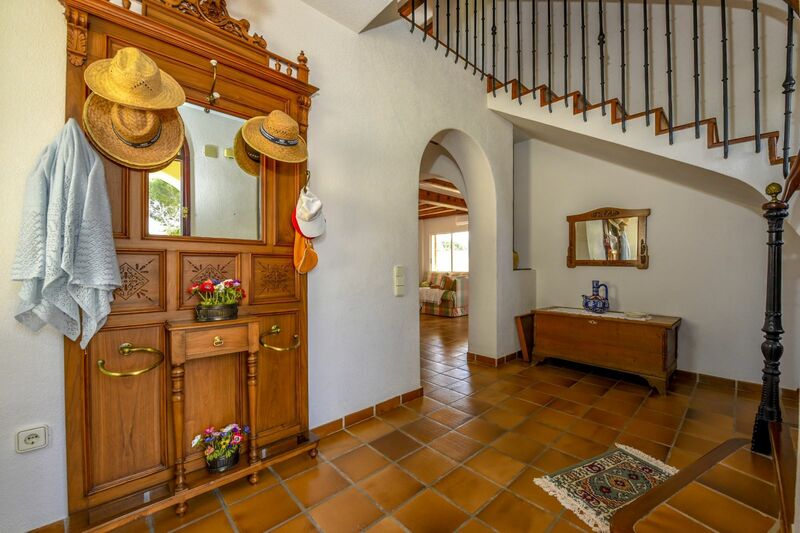 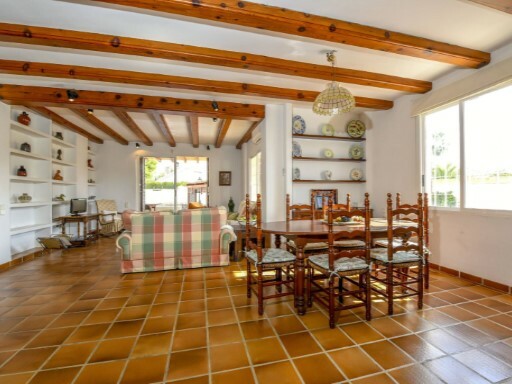 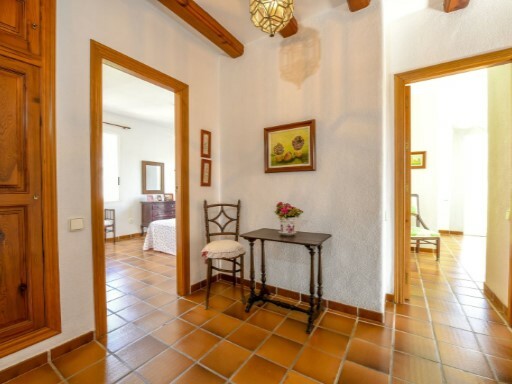 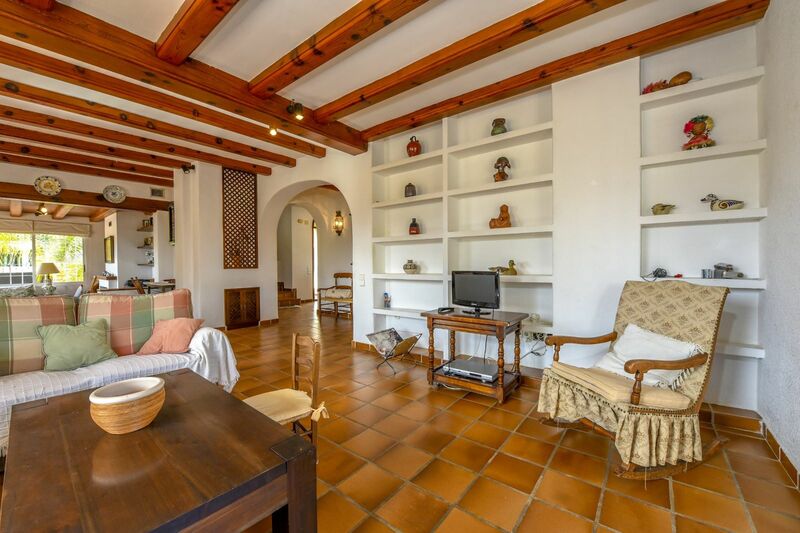 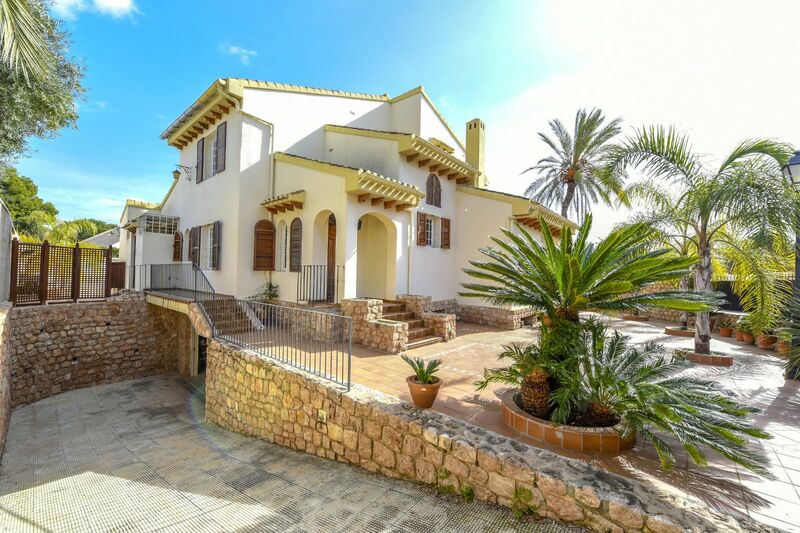 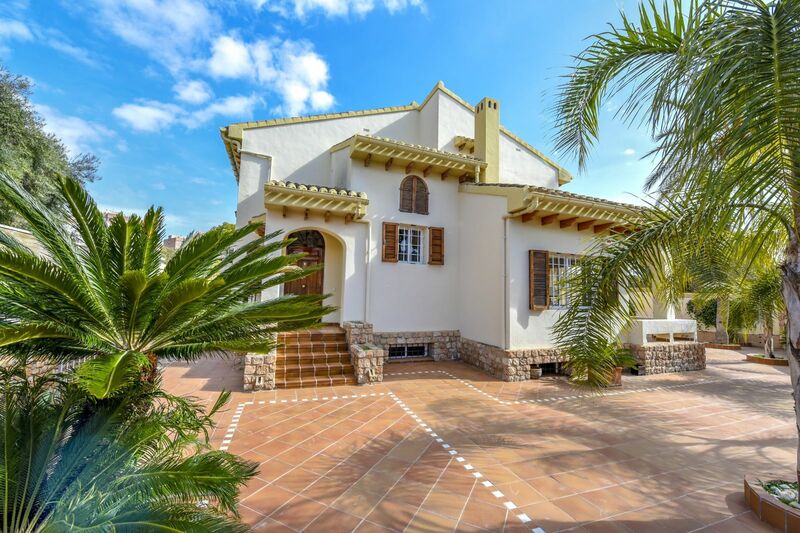 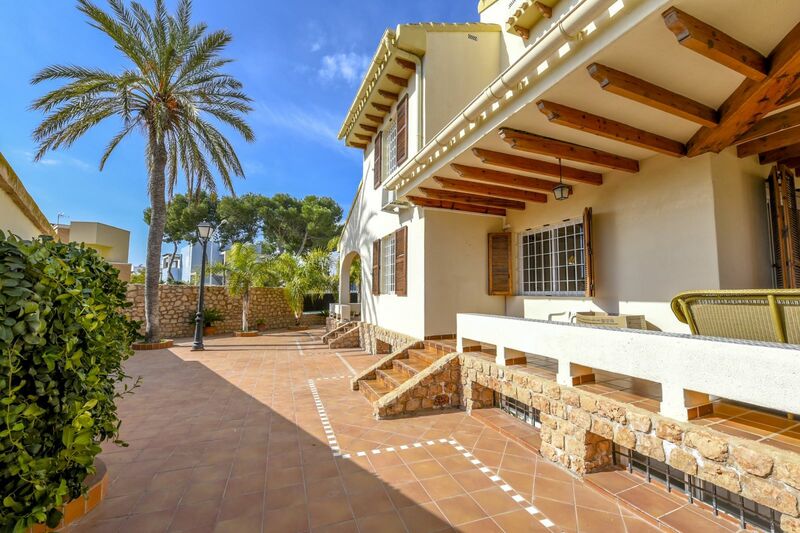 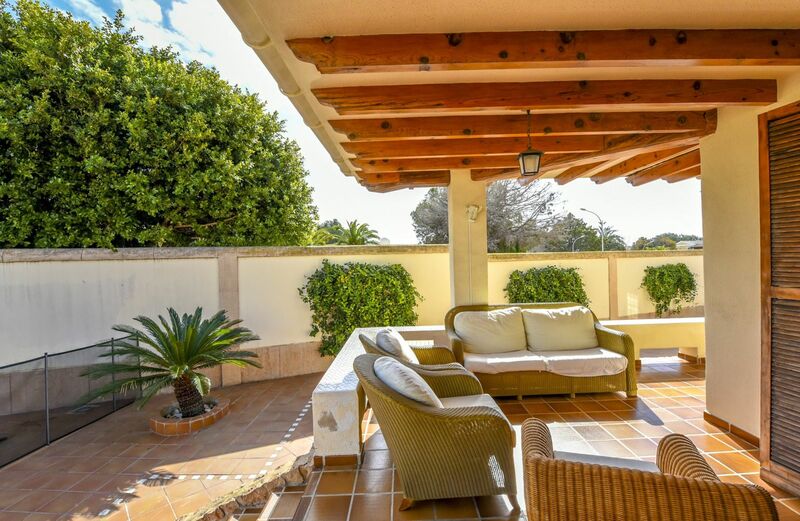 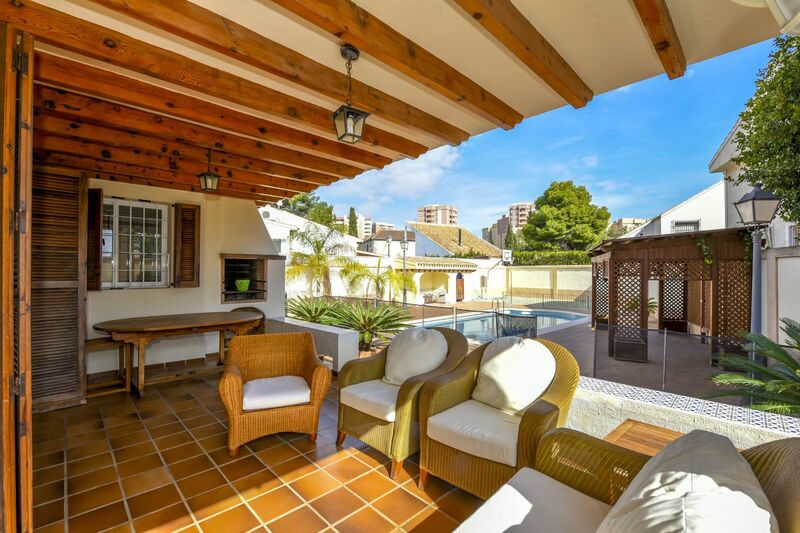 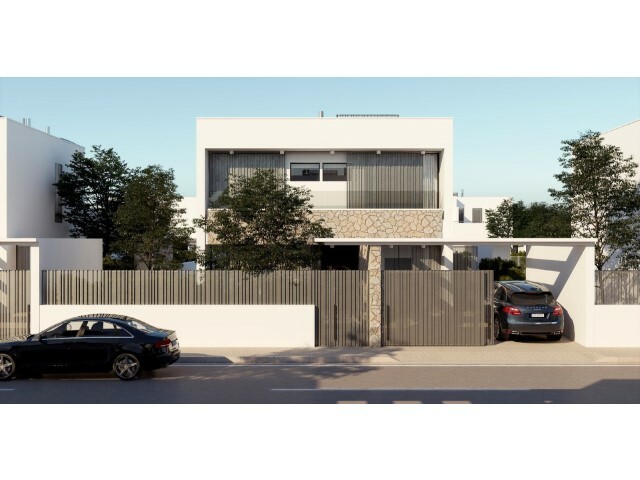 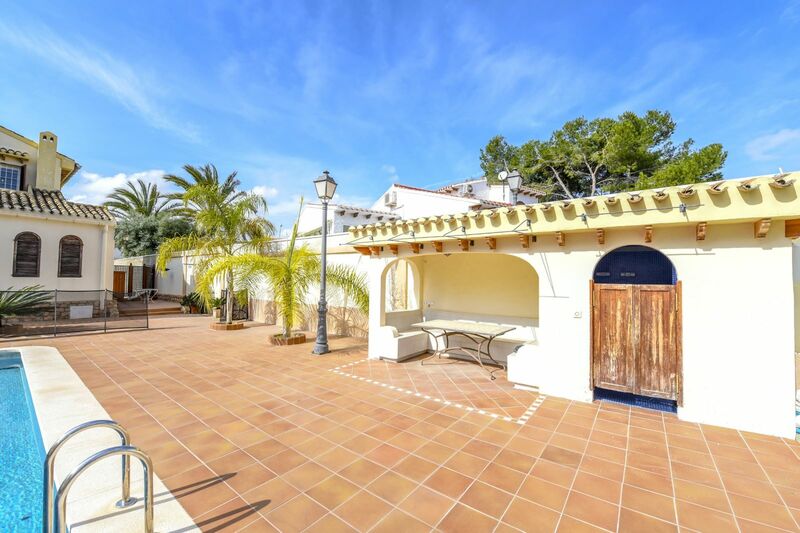 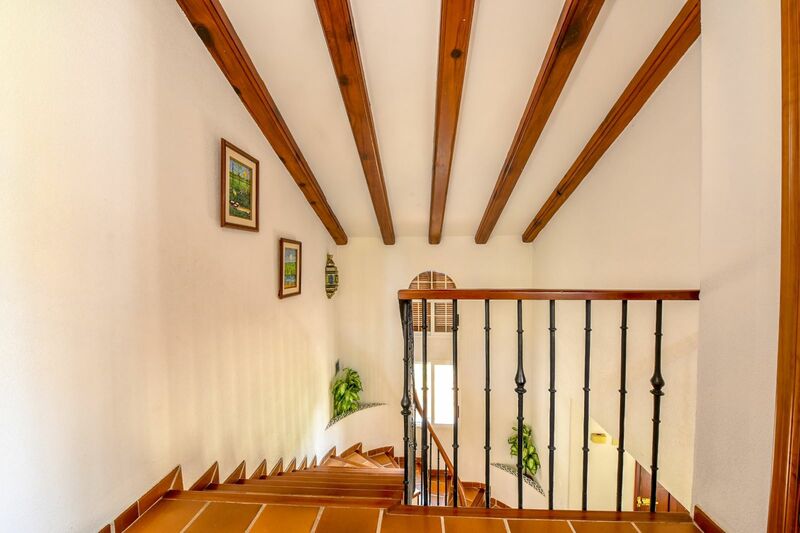 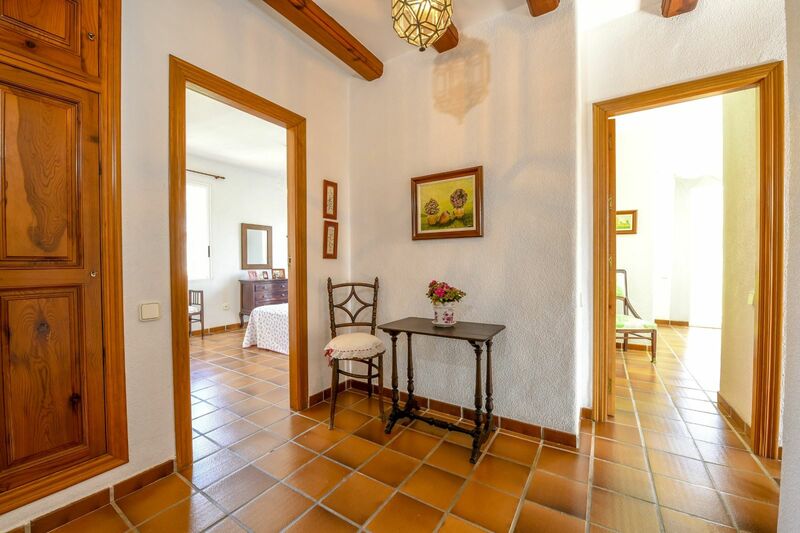 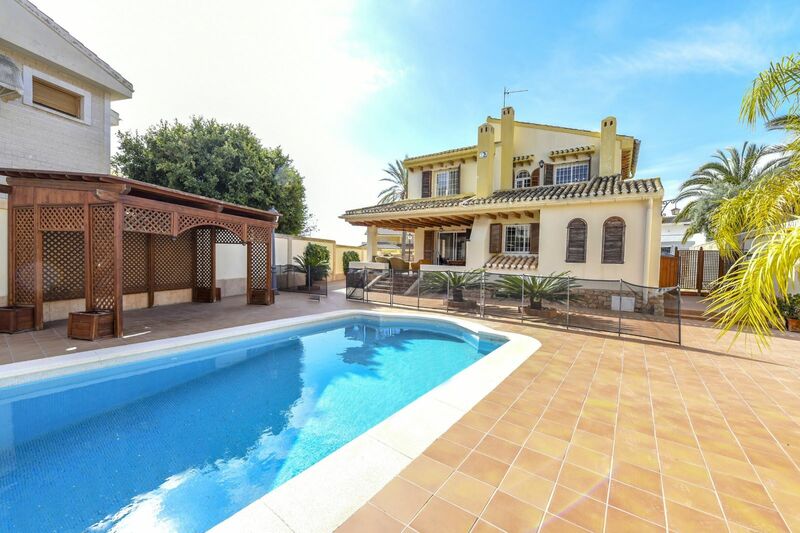 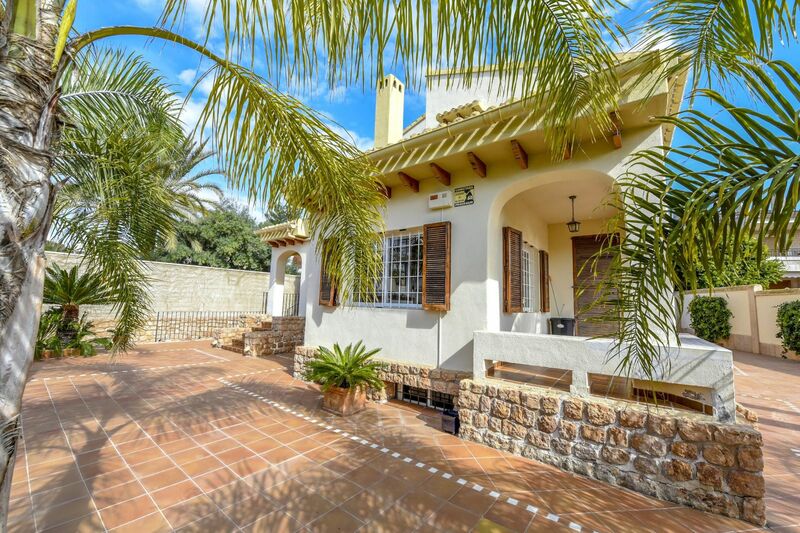 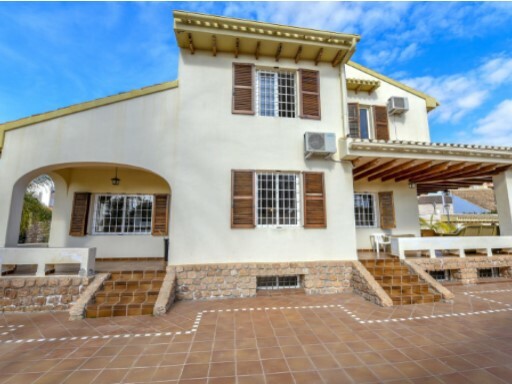 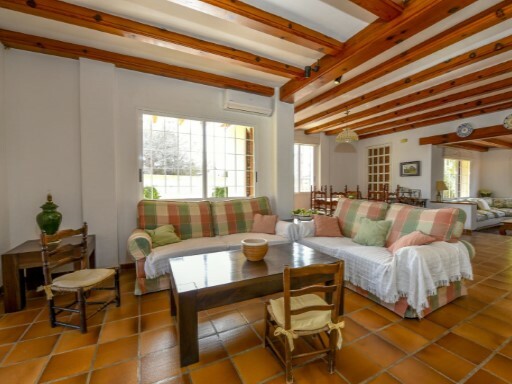 Beautiful Mediterranean style villa located in Dehesa de Campoamor, Orihuela Costa. 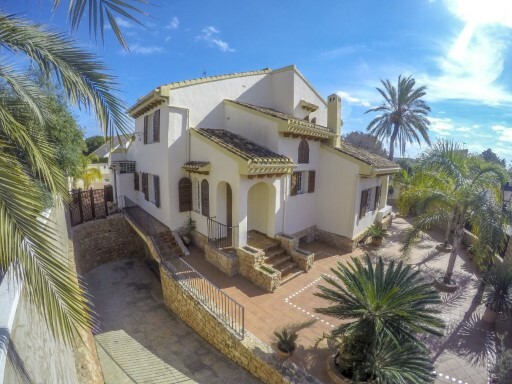 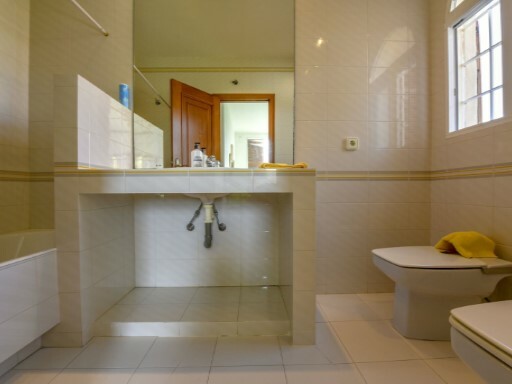 The villa is distributed over 2 floors with an underground garage. 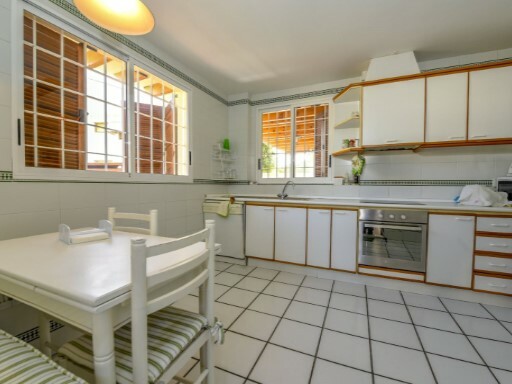 On the main floor there is a winter living room, a summer living room, a dining room with fire place, a separate kitchen, 1 bedroom and 1 bathroom. 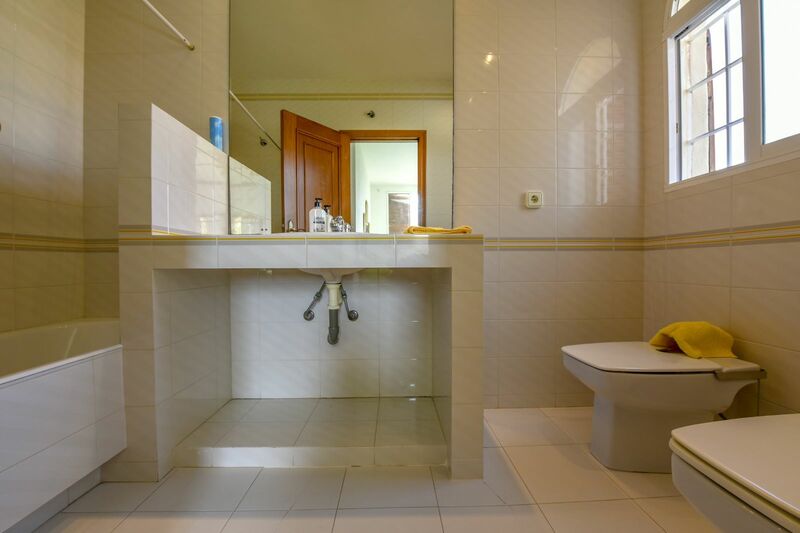 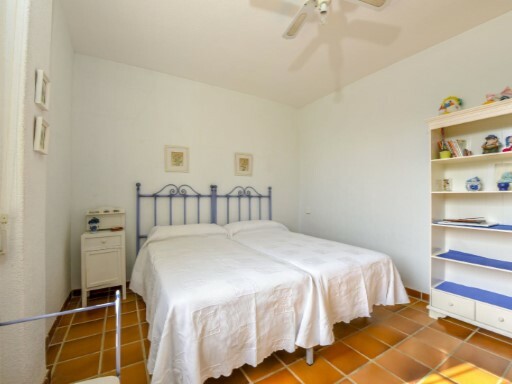 On the first floor you can find 3 large bedrooms and 2 bathrooms. 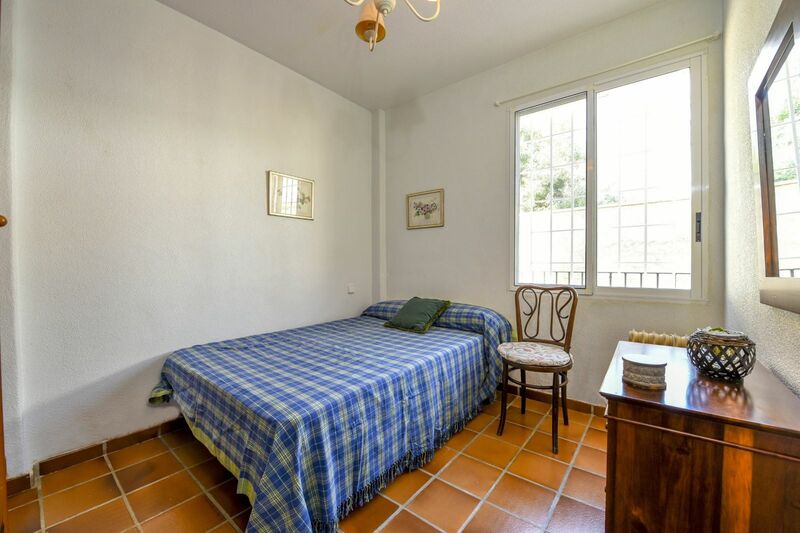 The basement in turn is habitable with 2 bedrooms and an 80m2 parking. 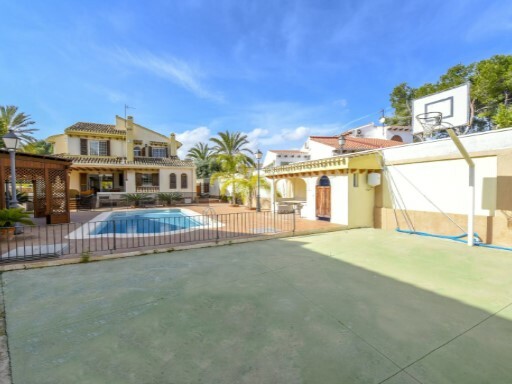 The exterior has a tiled garden, terrace, barbecue area with pergola, private pool and basketball court. 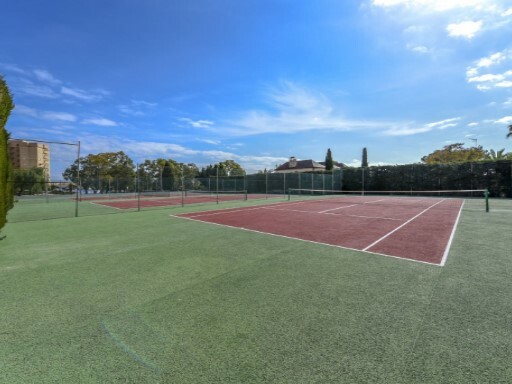 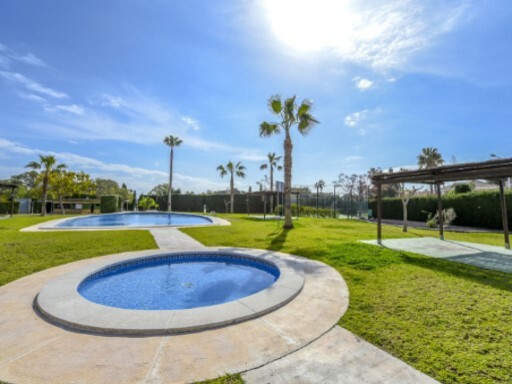 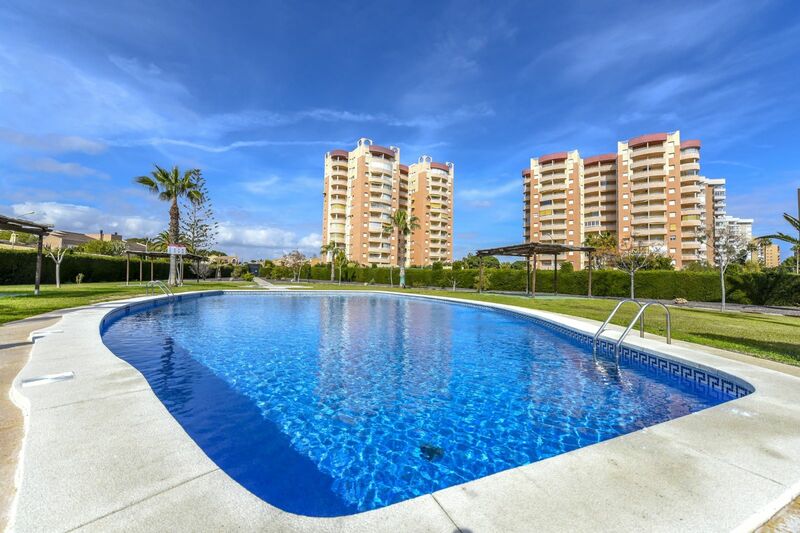 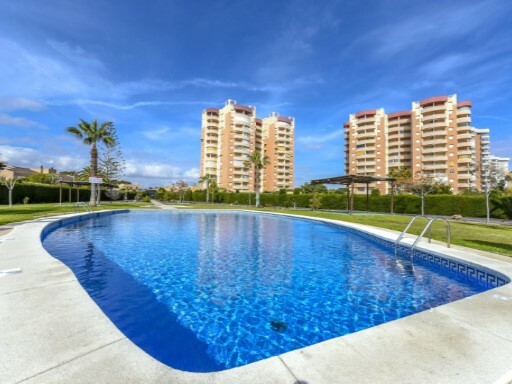 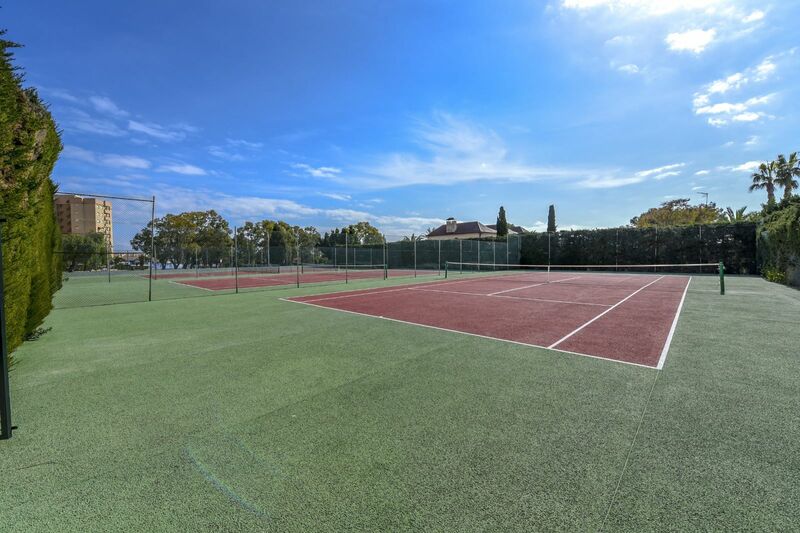 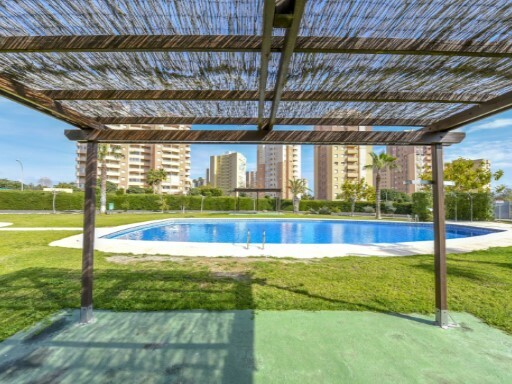 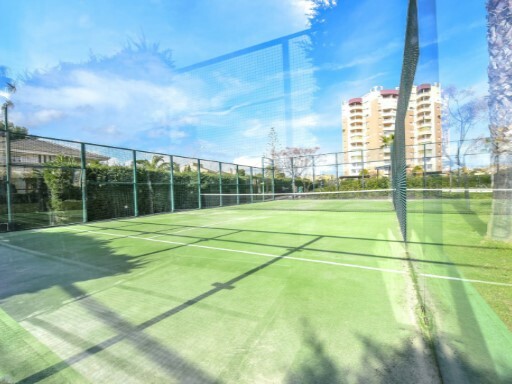 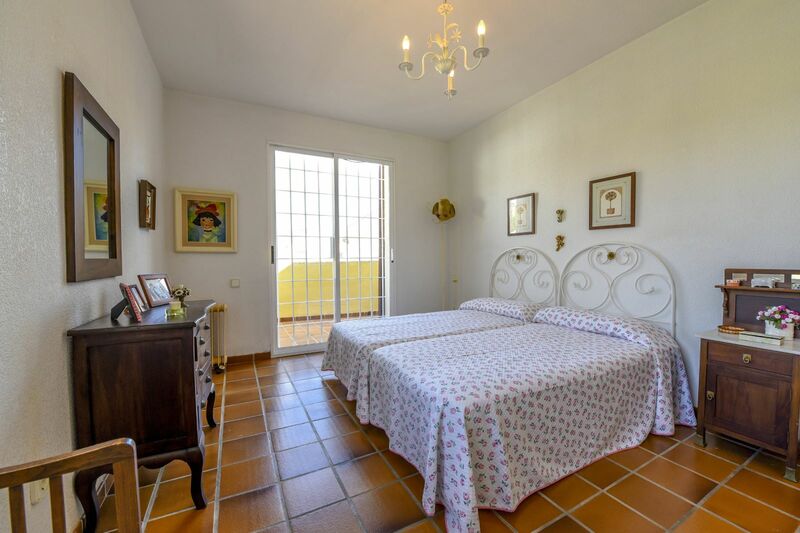 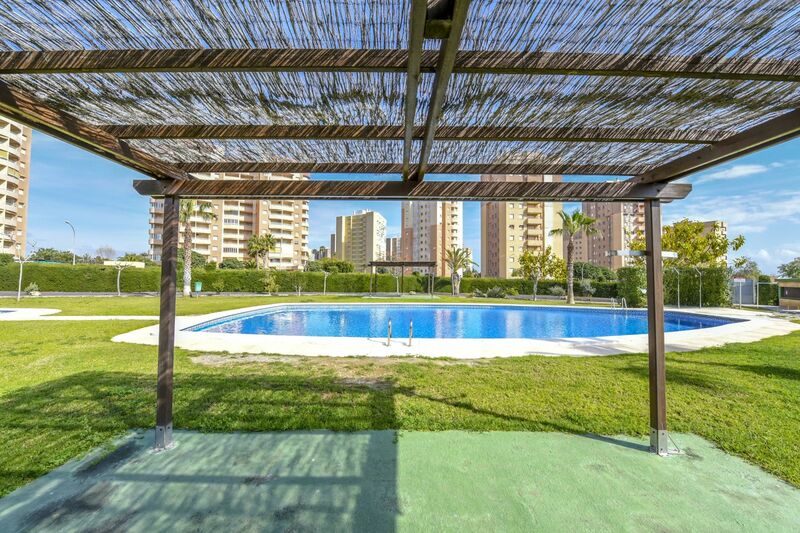 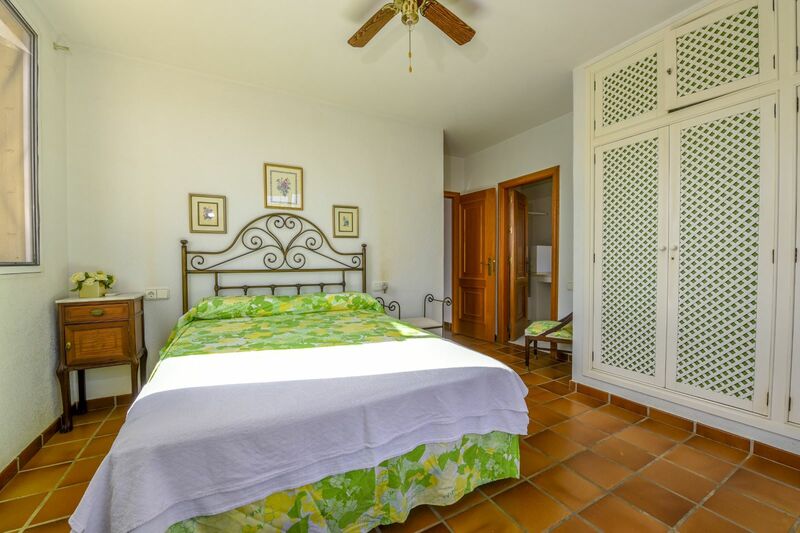 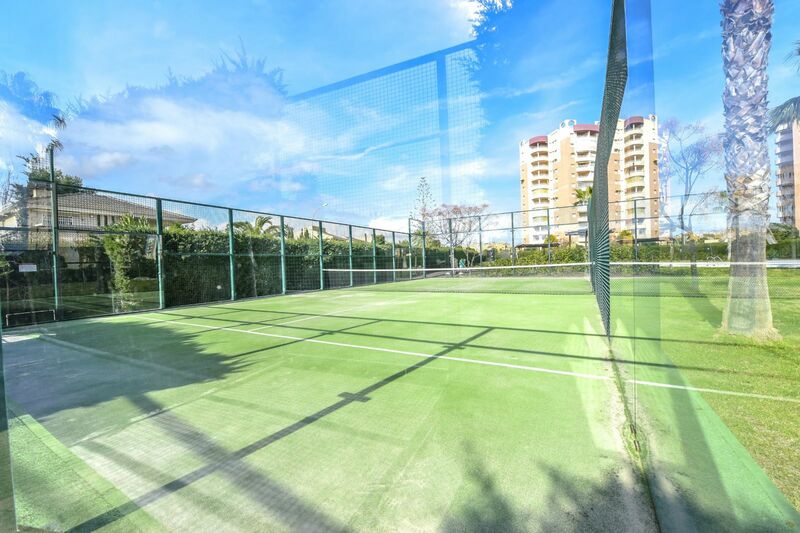 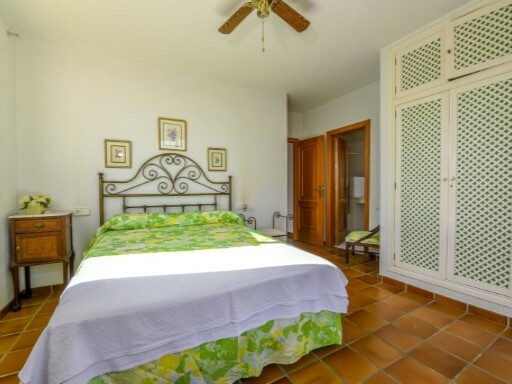 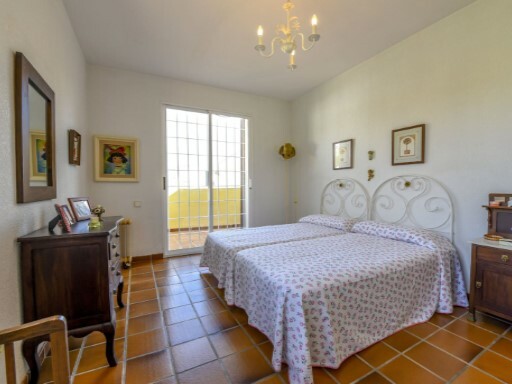 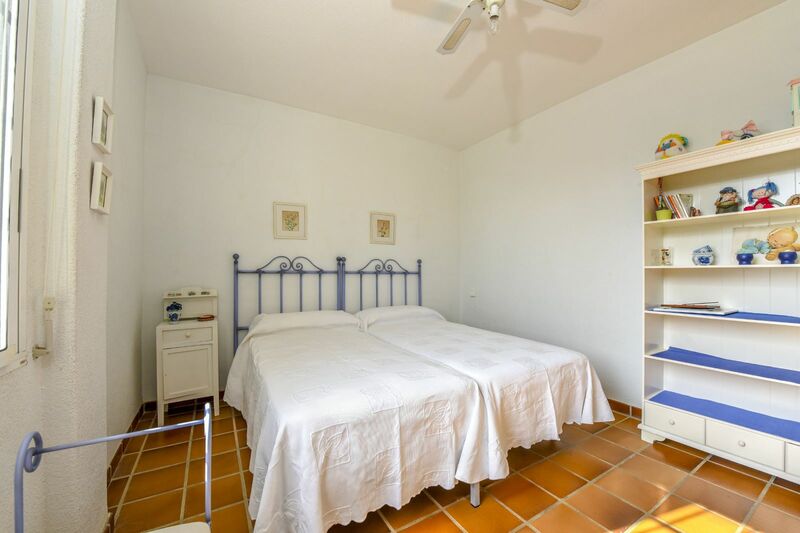 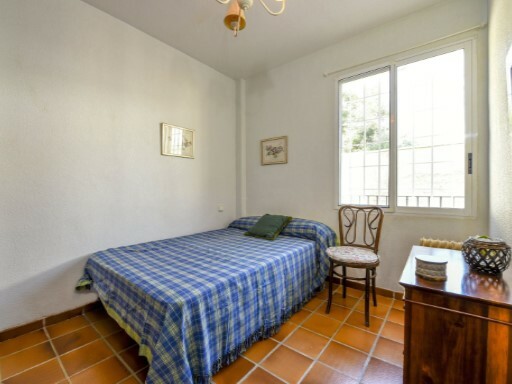 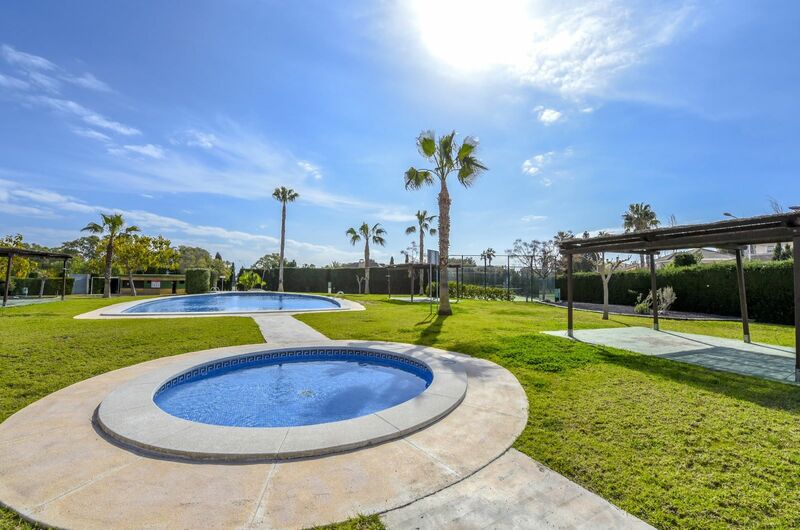 The residential has a communal garden area with tennis and paddle courts and a swimming pool for adults and children.